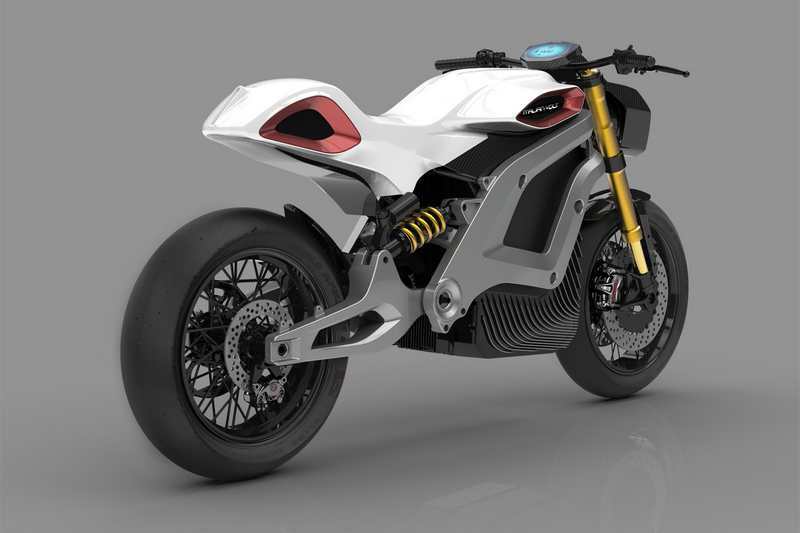 This custom series of motorbikes concepts unveils the future for BMW, Yamaha and Kawasaki. 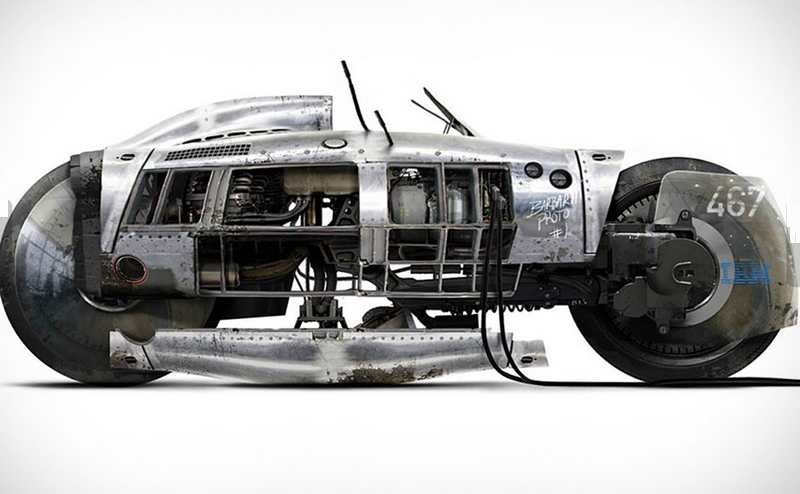 Two wheels is a slick, futuristic motorbike is an attempt to merge two bike types, the cafe Racer and the naked bike. 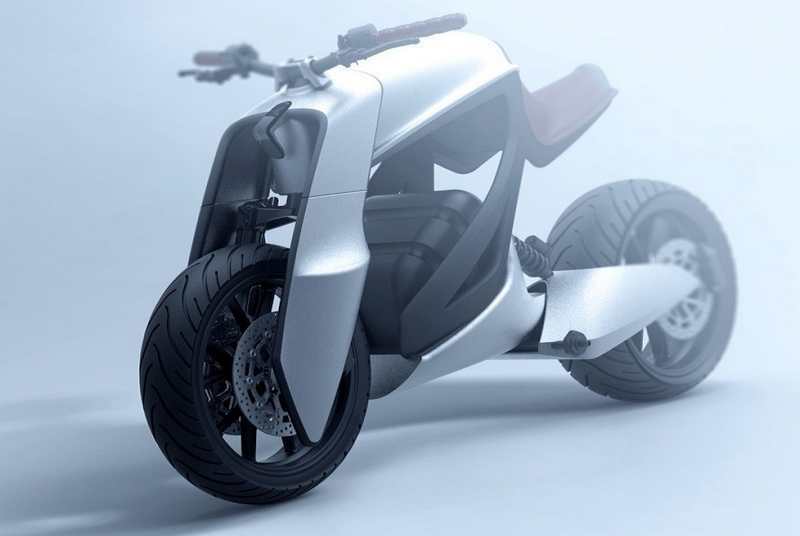 Italian Volt electric motorbike concept is a Roadster with great performances. 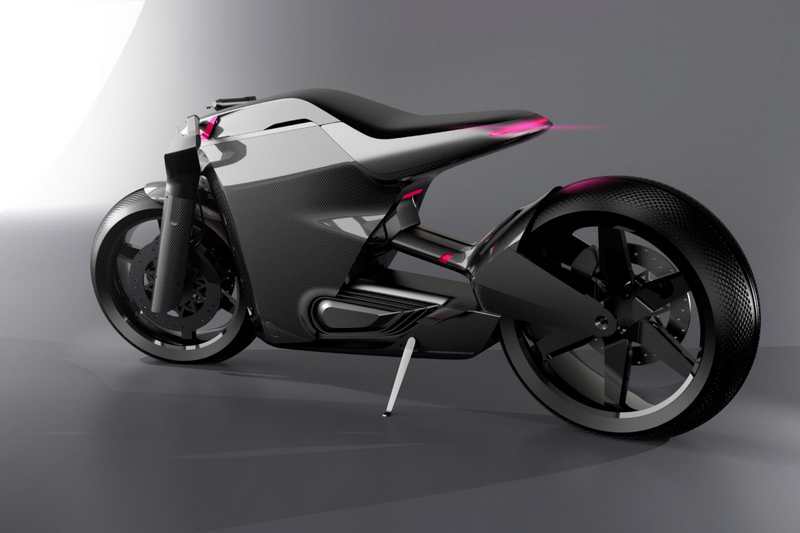 Yamaha Nazo electric motorbike concept, a nice combination between beauty and elegance. 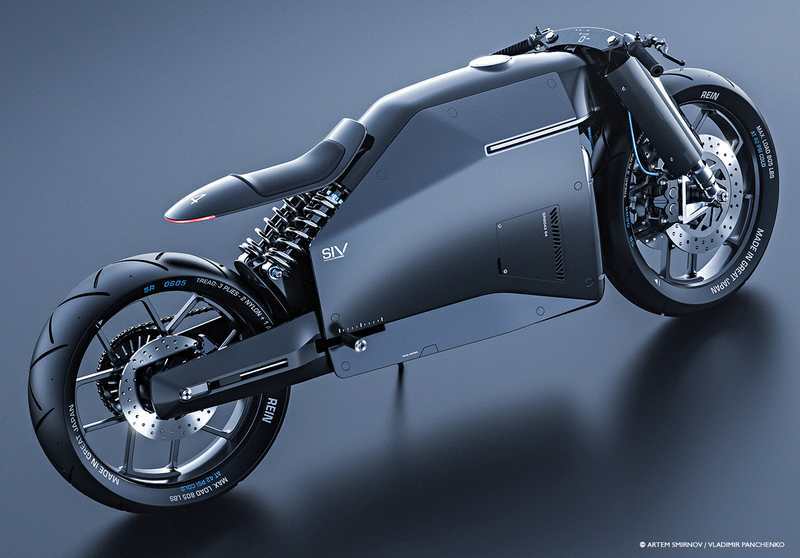 The carbon fiber motorbike from Great Japan concept, a celebration of simplicity. 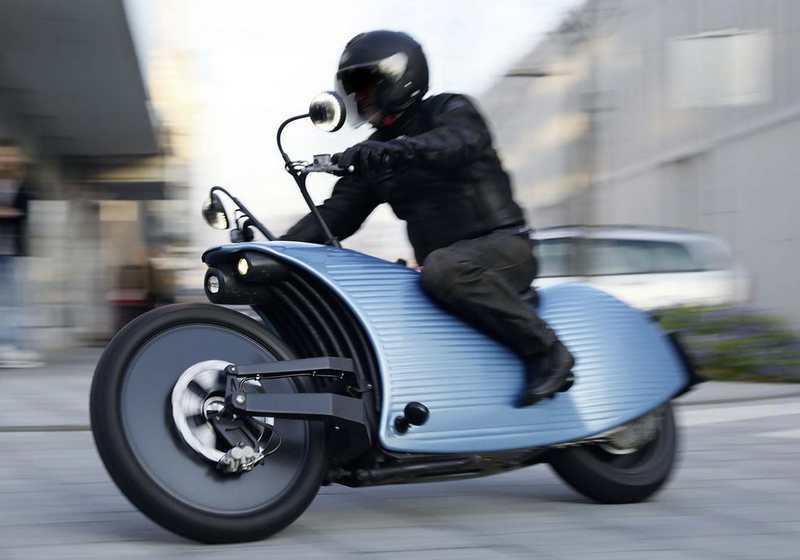 Johhamer futuristic electric motorbike with innovative energy technology, with a range of 200 km. 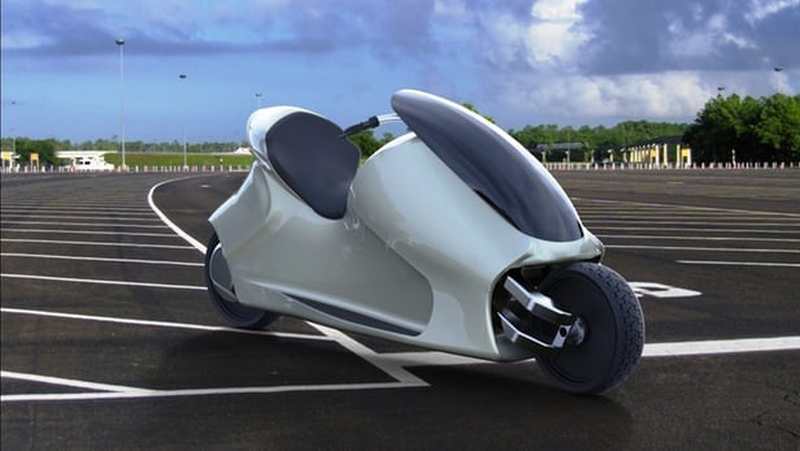 Thrustcycle self-balancing motorbike will never tip over. 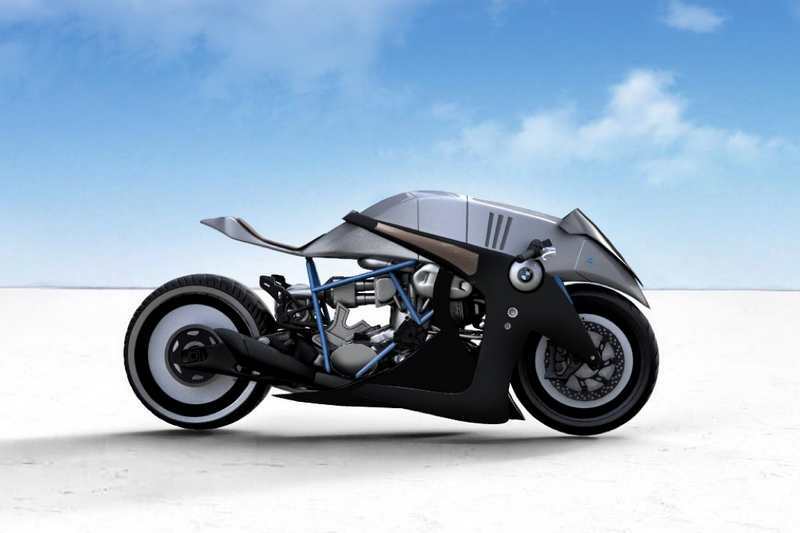 The BMW Typhoon motorbike concept, has a unique aerodynamic look. 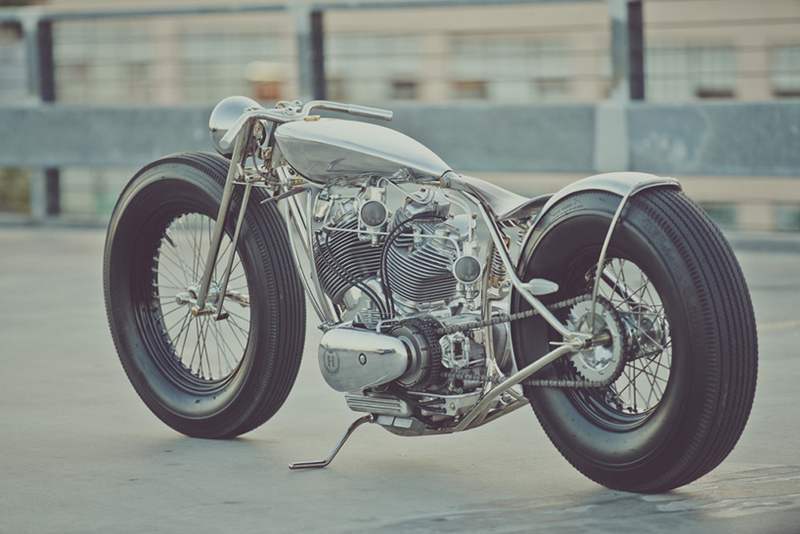 Hazan Motorworks, created ‘The Musket’ motorbike aluminum masterpiece. The Triumph Rocket Streamliner will attempt to break the 376 mph land speed record, at the Bonneville Speedway in Utah.